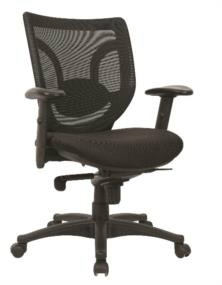 We can supply all your office furniture needs with a wide variety of fine products and prices.We are proud to serve businesses within a 90 mile radius with design installation and product support. Below, you will find a small portion of our offerings. 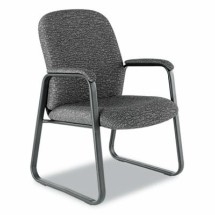 CHECK OUT OUR NEW CHAIR PROMO GOING ON NOW! 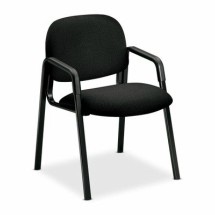 SUPER COMFORTABLE HIGH BACK MESK CHAIR $334.99 ofthmho1mm10c HEAVY DUTY 500 LBS CHAIR. 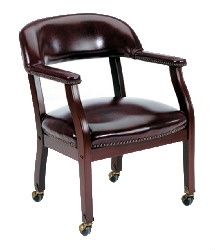 MAHOGANY & BLACK LEATHER GUEST CHAIR. 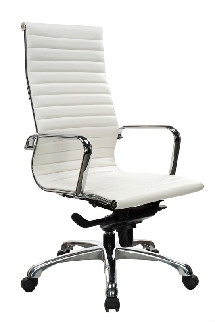 Captains Chair. 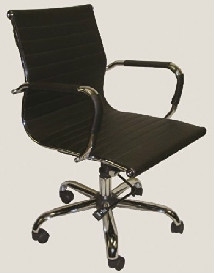 With or without casters. 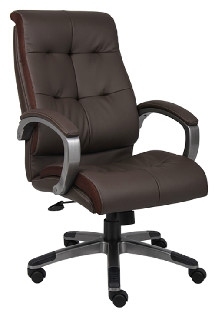 Black or Burgundy with Mahogany frame. 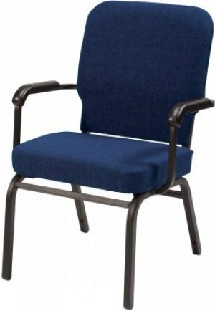 $134.99 oftms6503 Very sturdy, popular guest chair. 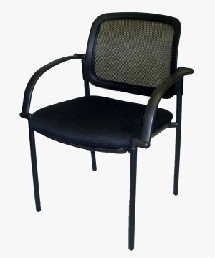 MESH CHAIR FABRIC SEAT LUMBAR SUPPORT $199.99 oftaleep42me10b LA-Z-BOY SUPPORTS 300 LBS.